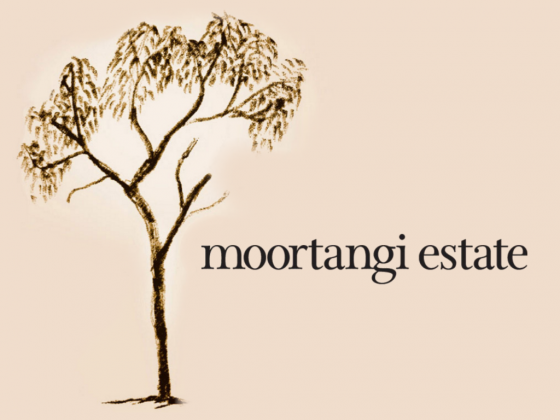 Moortangi Estate is a family owned and operated, premium boutique wine company. Our family has always had a passion for fine wine. We have travelled the world tasting wine, and always enjoy sharing at our family gatherings. Ultimately we decided to produce our own wine, using best practice, allowing the pure expression of the cepage and terroir. We settled on the beautiful grazing property, Moortangi, Dixon's Creek, in the heart of the Yarra Valley. In 2002 we planted the north facing paddocks with Shiraz, Cabernet and Viogner. While we waited for our vines to mature, we sourced 2005 we sourced Shiraz from Heathcote to produce our first vintage. Two very distinct vineyards in the region create wines that express the vintage and diverse terroir. Our Old Vine is from vines planted in the 1950s in the grey loam soils. Our Cambrian is from the red soils of the area. We have continued to produce these wines. In 2009 our own vines were flourishing and we anticipated our first vintage. That year, however, bushfires devastated our property, destroying the majority of our vines. It was believed that not only had the canopy of the vines been destroyed but the root system. But in 2010 we saw shoots on our main planting of Shiraz. Since our vines were not grafted, this resurrection means that we could replace train the new canes. It was a tedious and arduous task but proved the strength and depth of the root system and we now oversee an exceptional vineyard. Our love of wine has brought us here, and inspires the carefully crafted wines we produce.